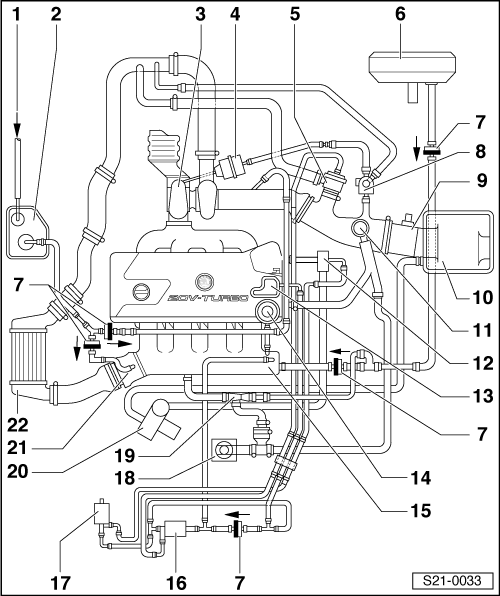 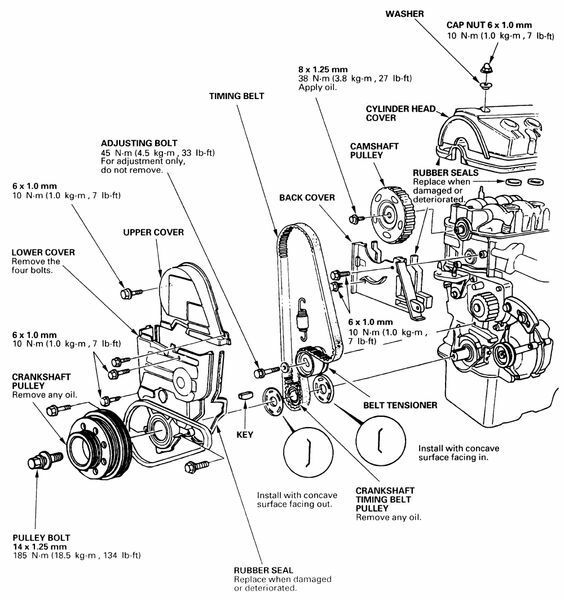 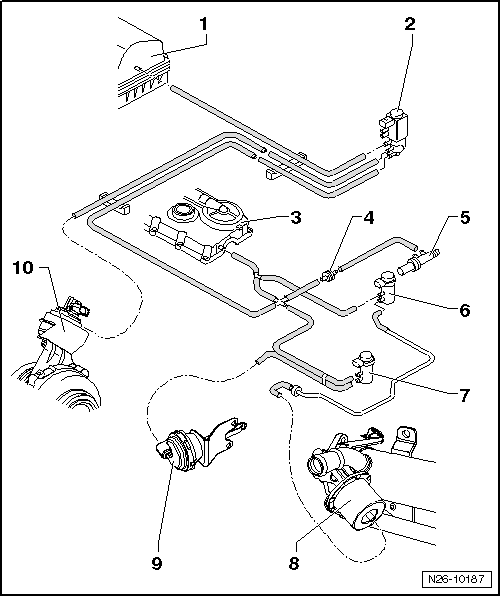 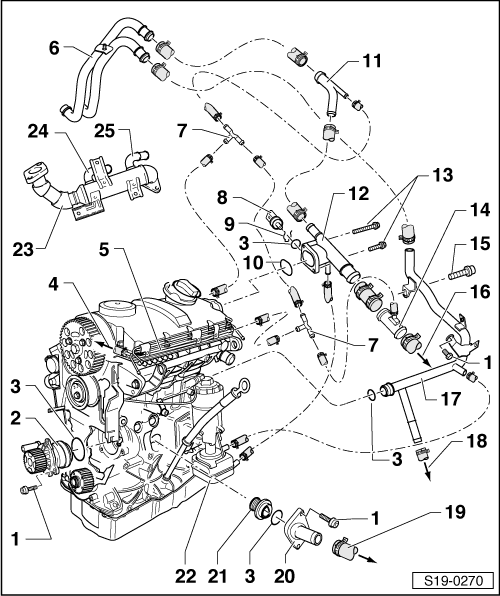 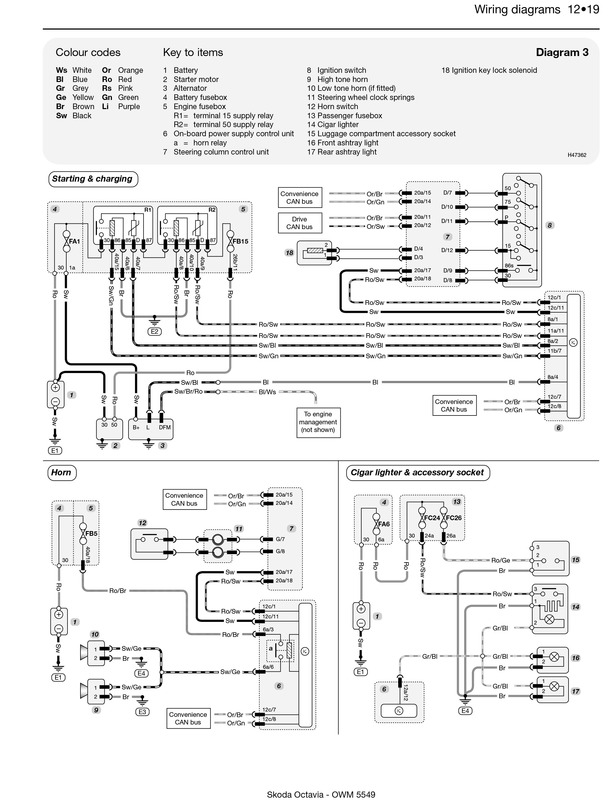 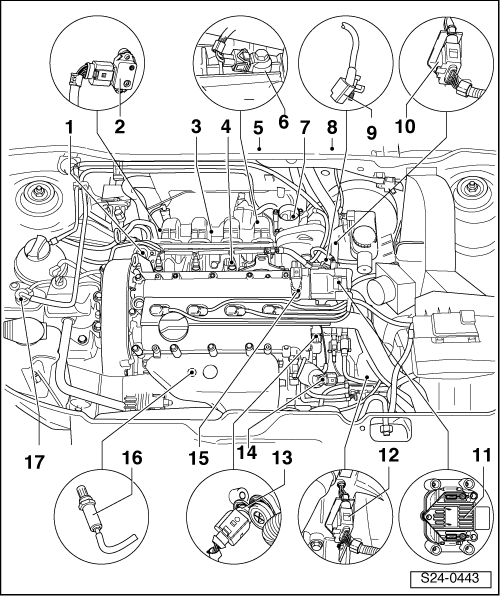 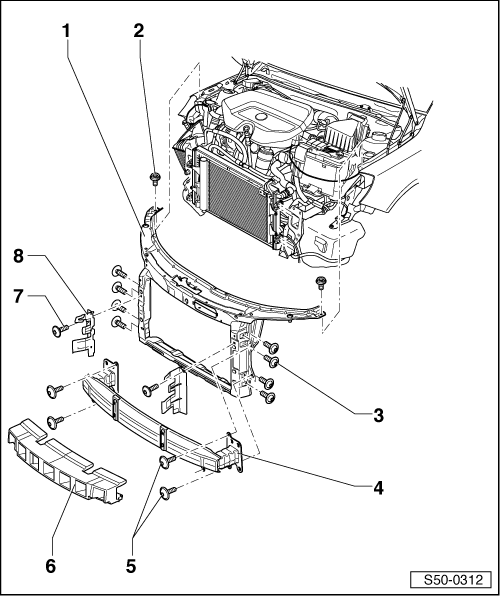 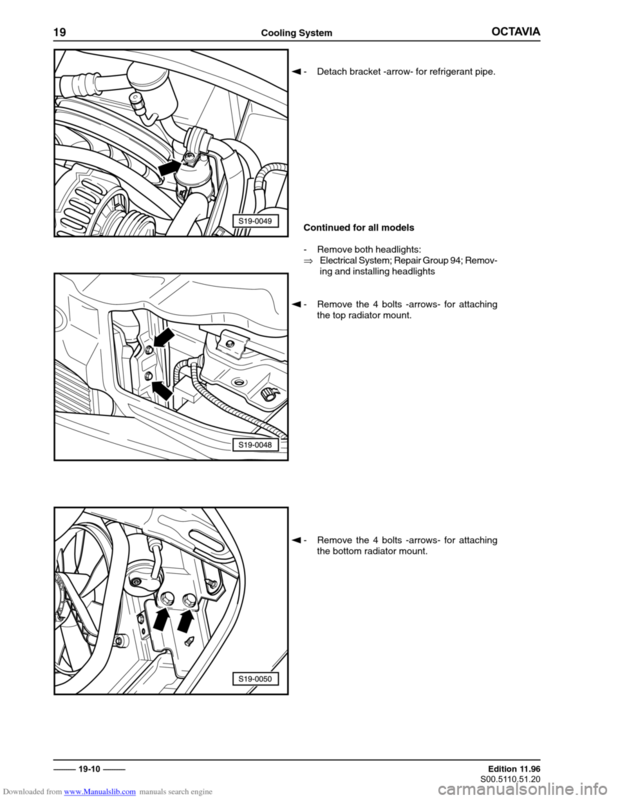 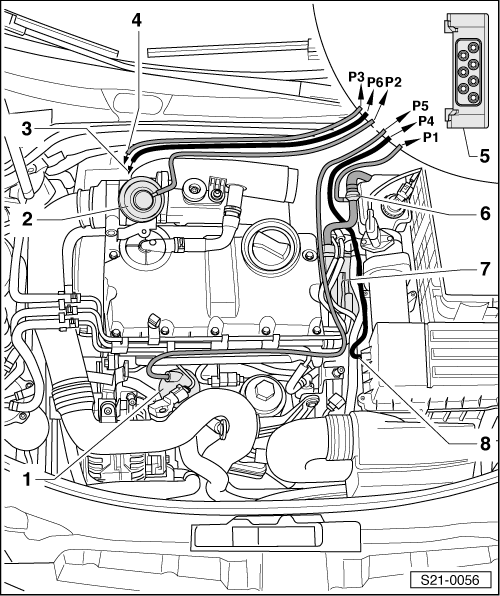 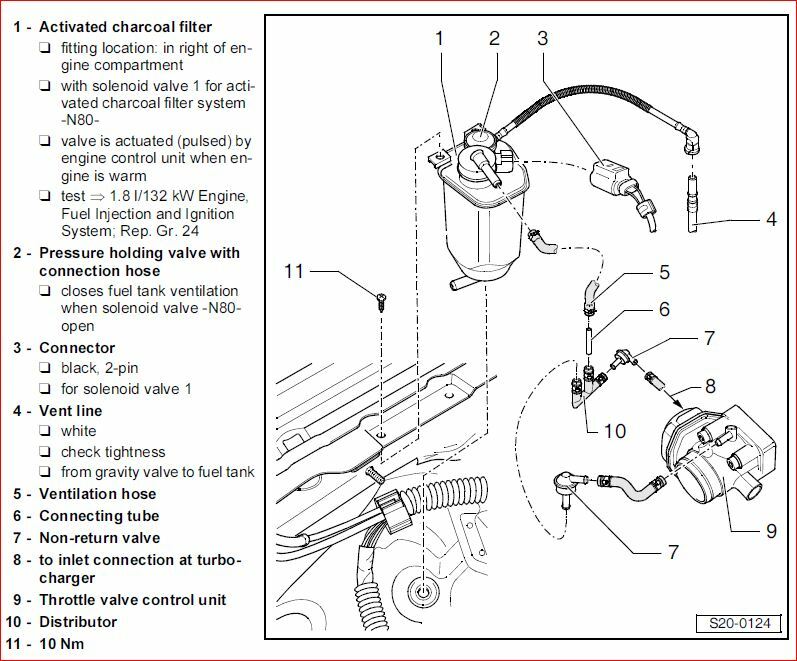 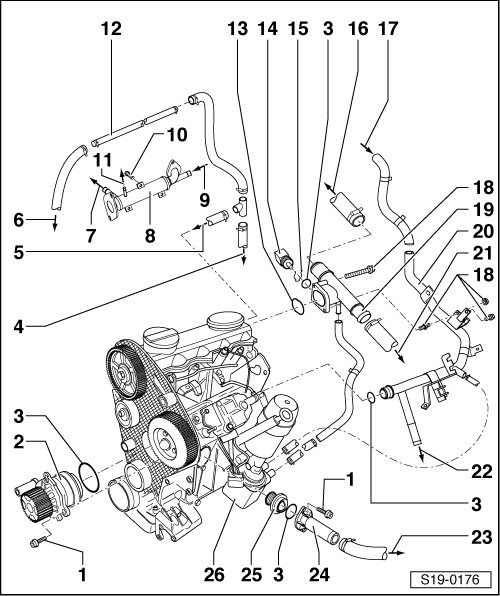 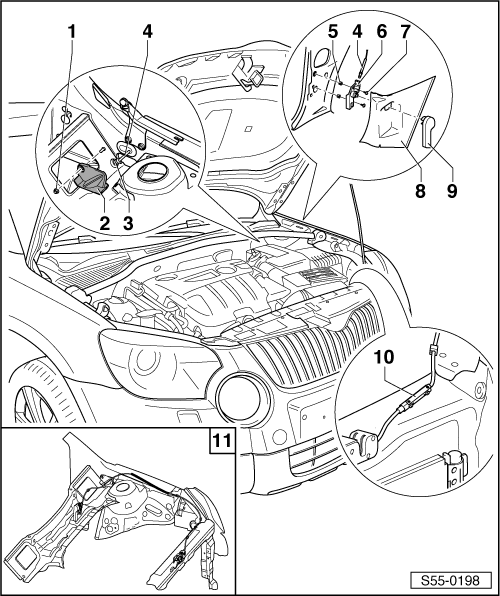 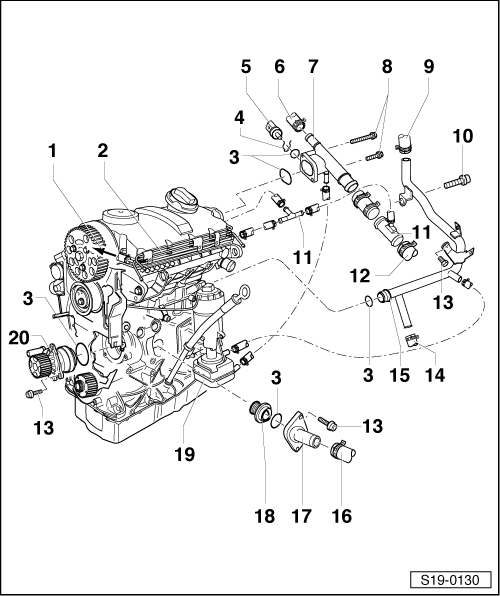 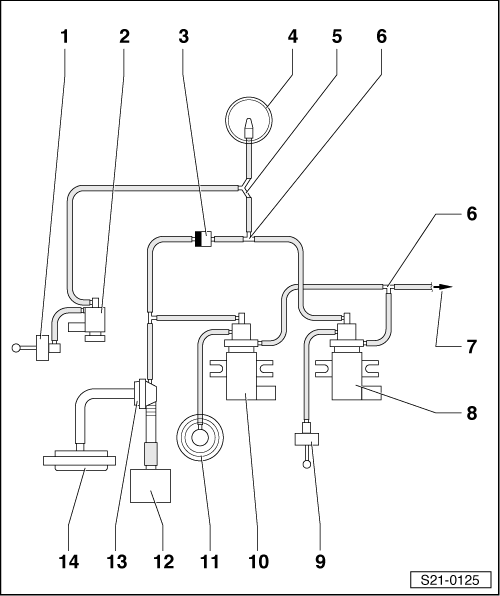 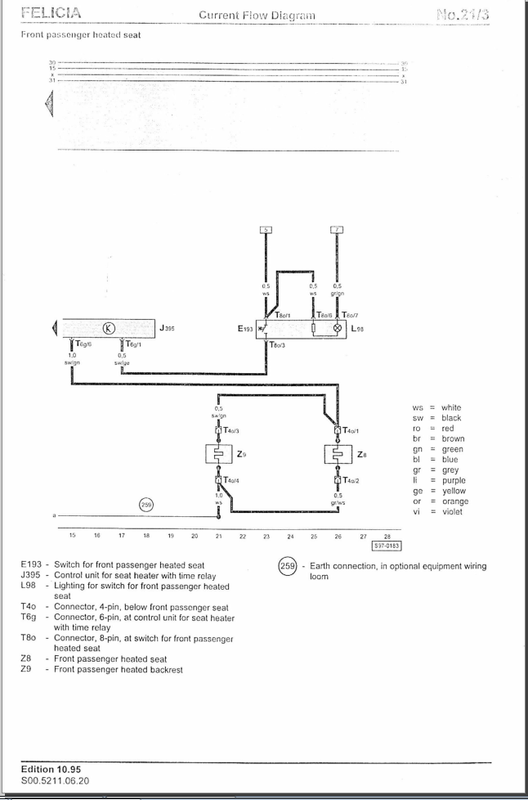 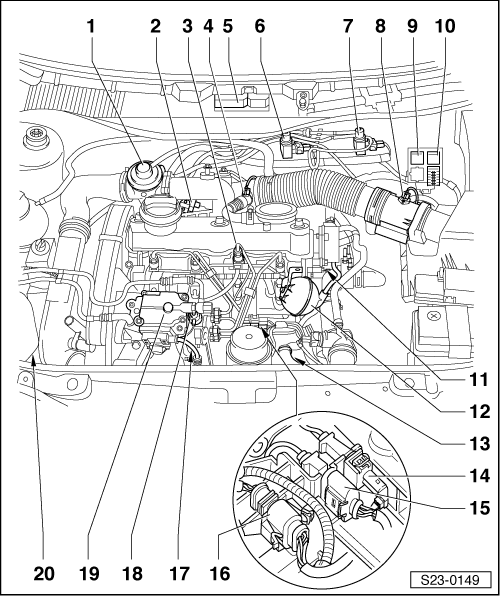 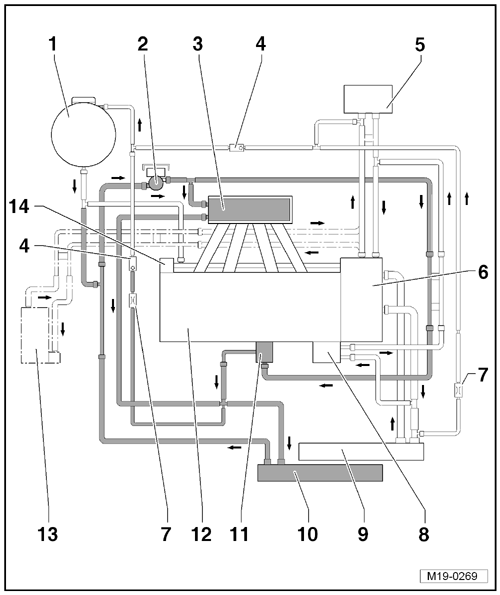 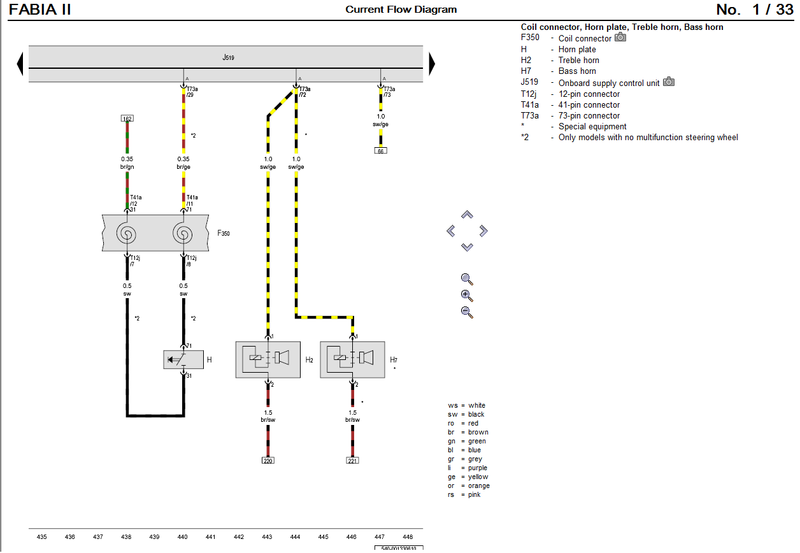 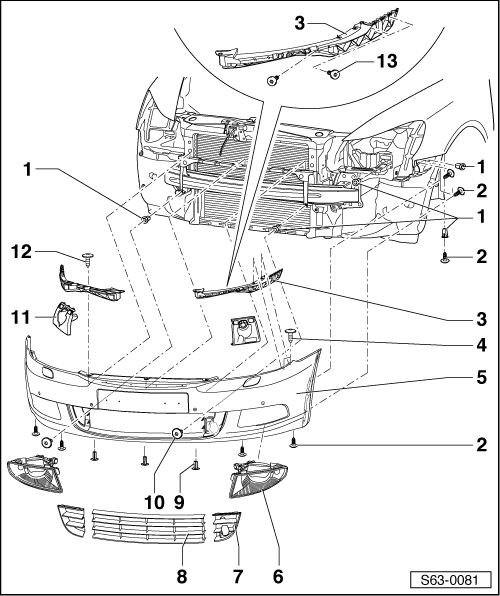 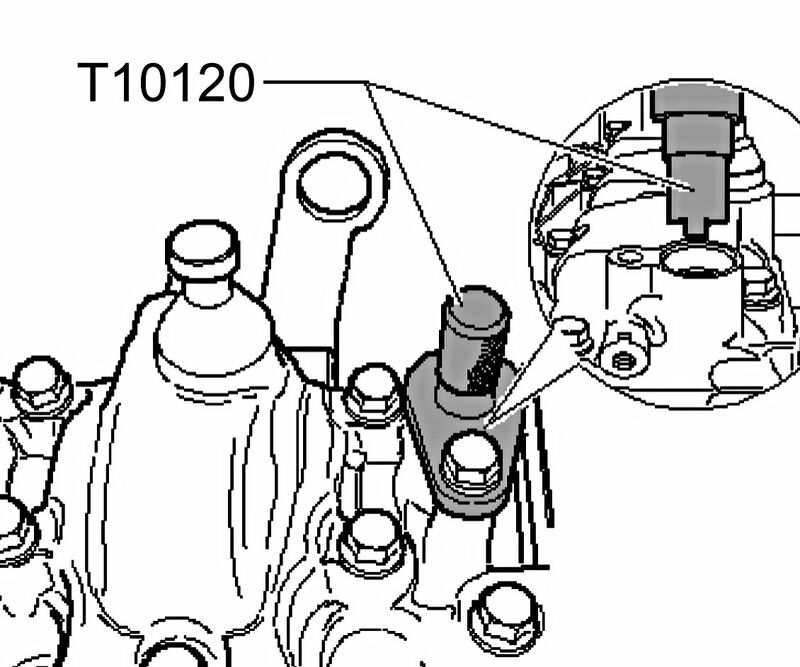 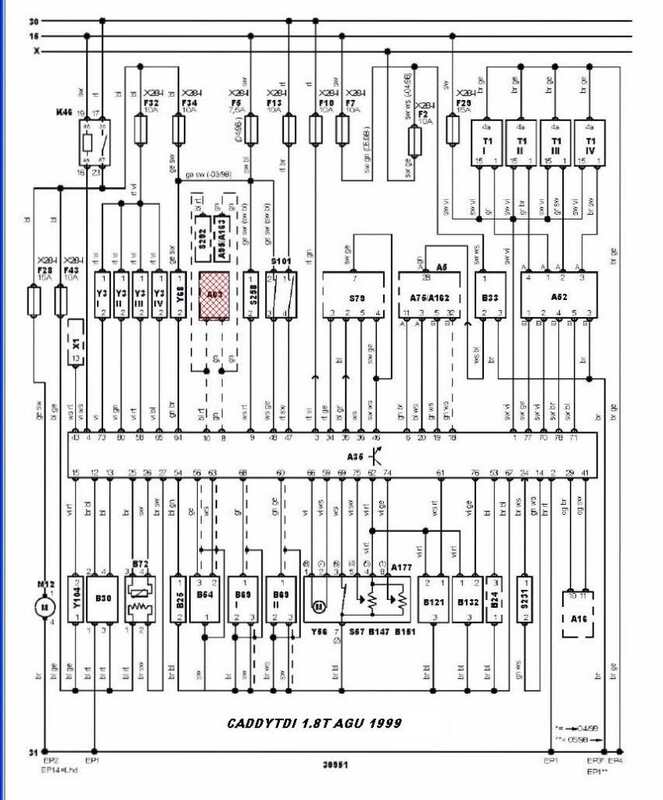 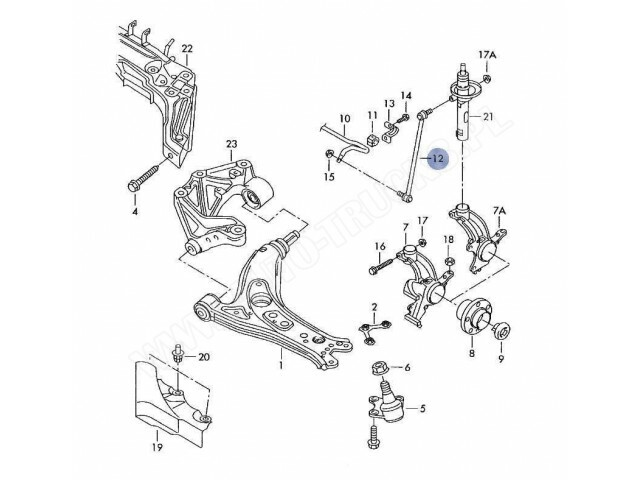 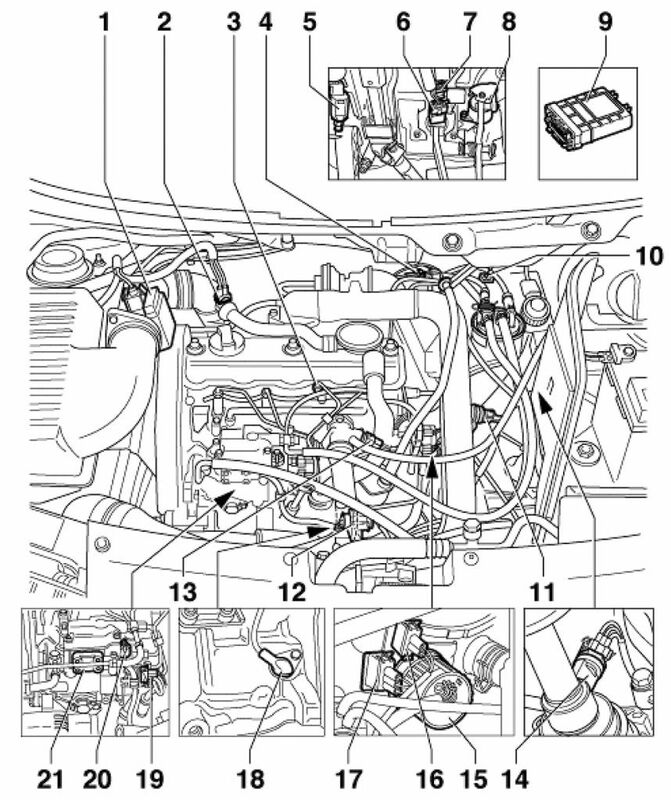 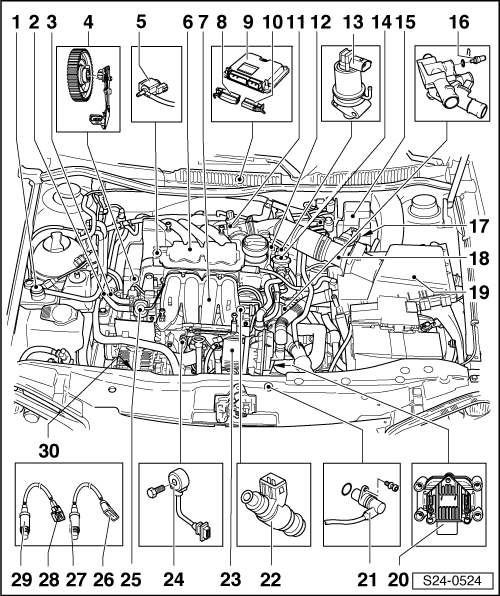 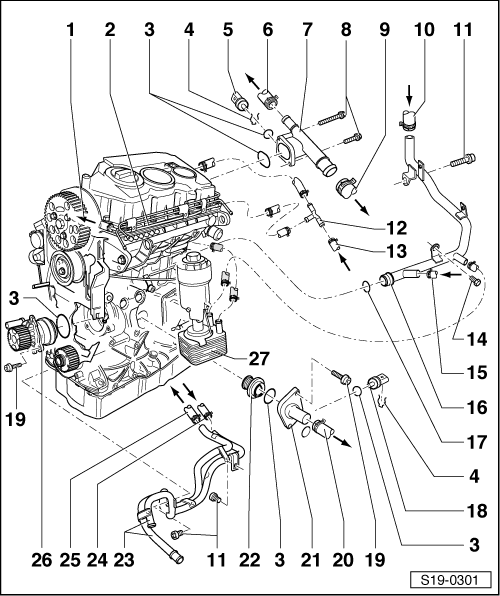 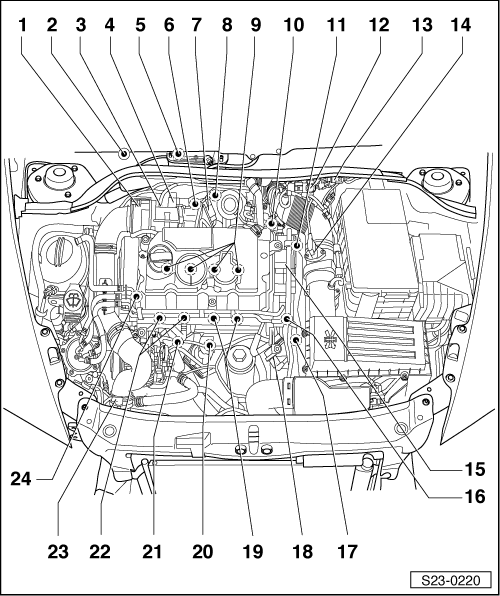 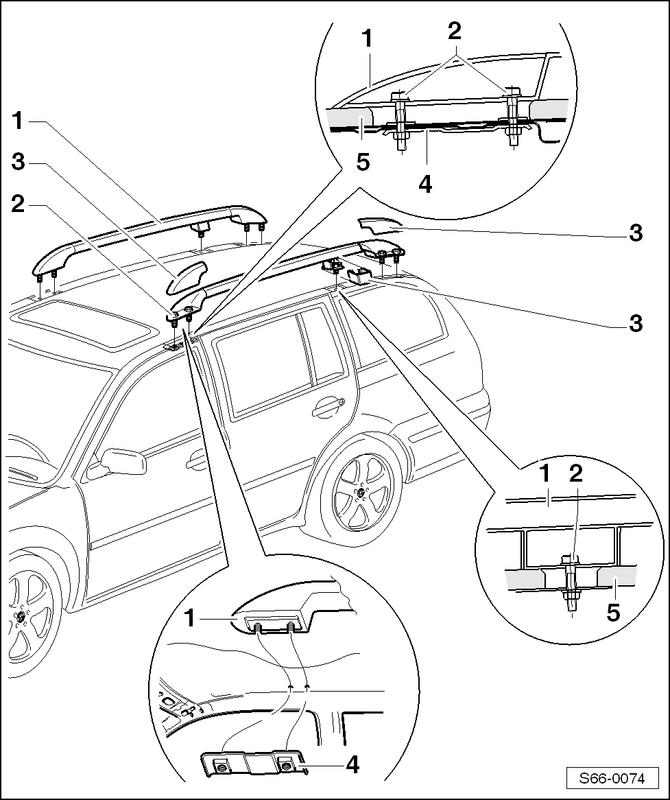 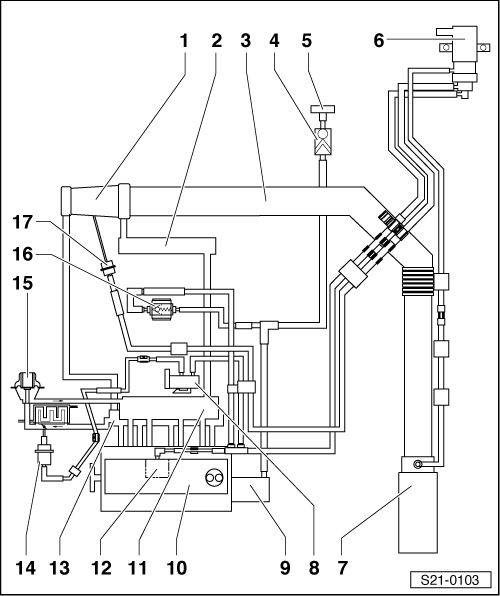 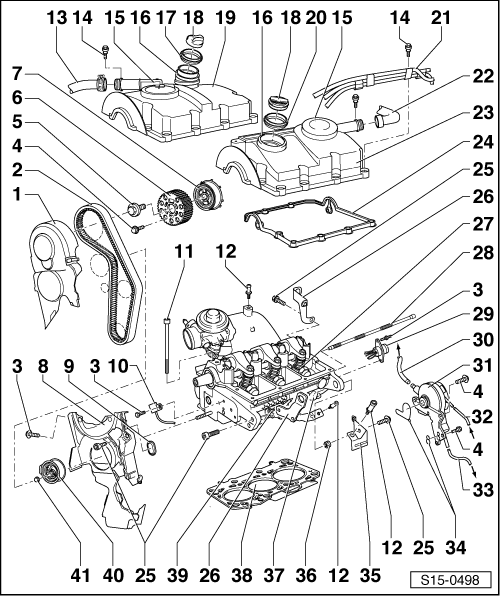 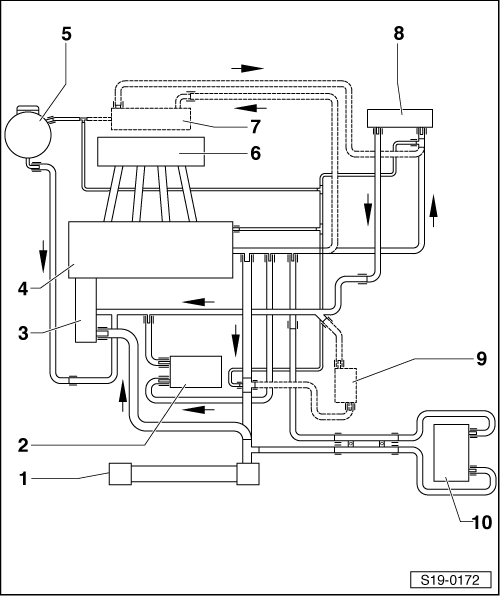 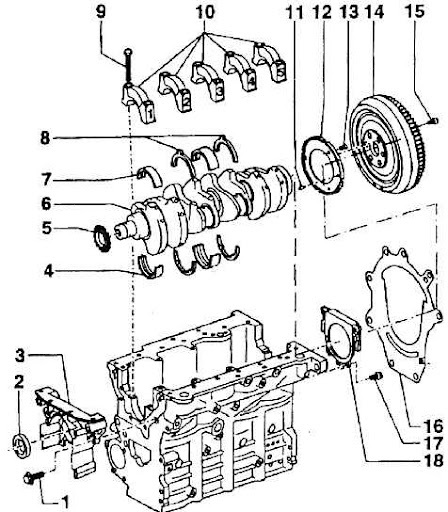 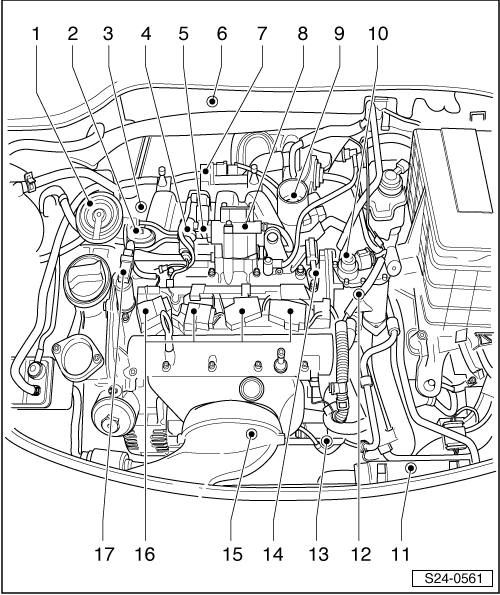 That is the same diagram ie Connecting diagram for charge pressure control as is in the official Skoda Octavia Workshop Manual for the 1.8l 132 kW engine Mechanical ponents Edition 03.01. 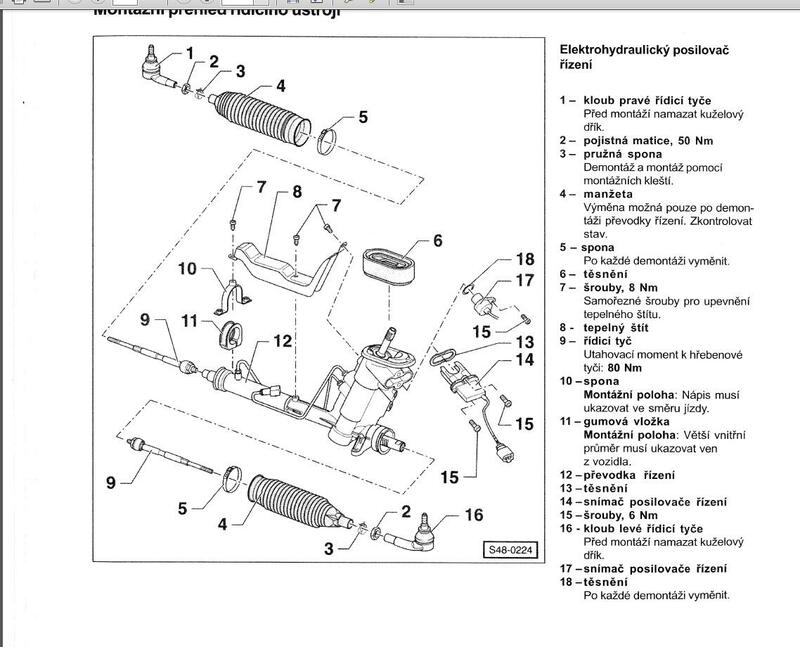 You have done well in clarifying that diagram, Rob. 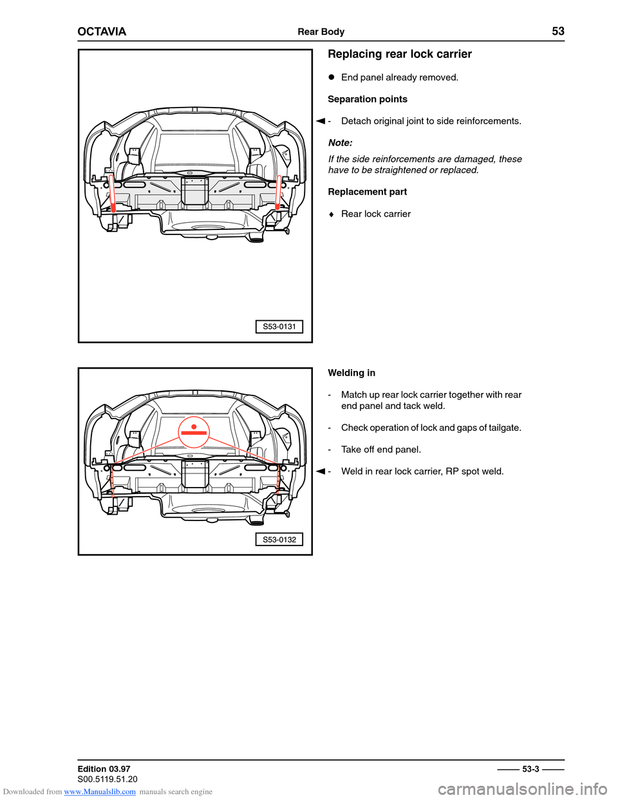 Definitely worth printing off in case it disappears in some future development of our site.